Integrated with one of the world’s most popular web publishing platforms for building blogs and websites. We, IGS, provide a list of images pre-integrated with most popular software for web solution. It includes ready-to-run versions of Apache/Nginx, MySQL, PHP, phpMyAdmin and all of the other software required to run each of those components. IGS image greatly simplifies the development and deployment of web applications. This image is built with Ubuntu 14.04 and bundled with following popular software for web solutions. 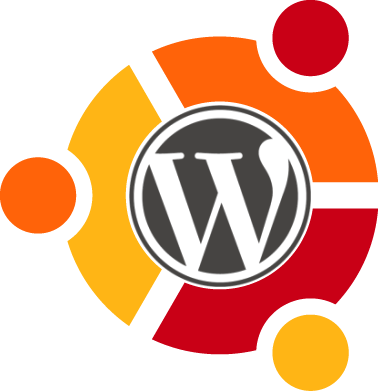 WordPress - a free and open-source content management system (CMS). It was used by more than 26.4% of the top 10 million websites as of April 2016. WordPress is the most popular blogging system in use on the Web, at more than 60 million websites. - Standards-compliant: Wordpress is in full compliance with the standards of the ECS.